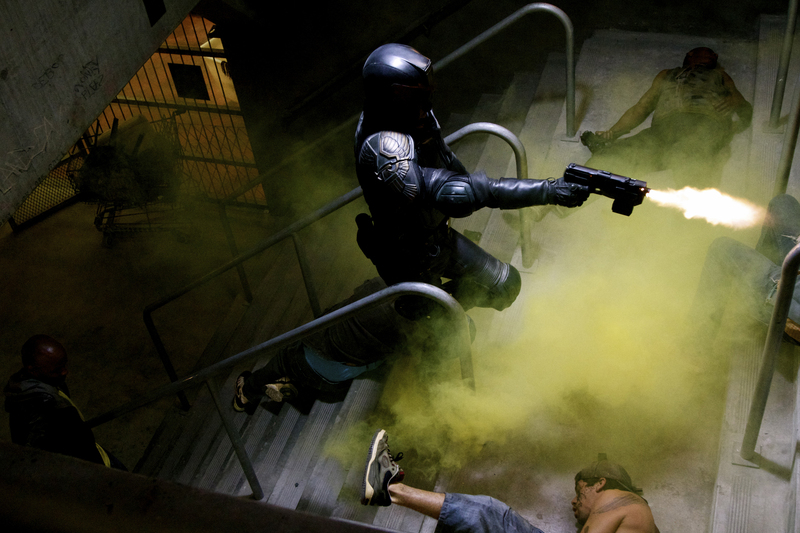 DREDD style judgement is coming and it’s going to get ugly, the Mega City One judge is making a return to the big screen and he’s ready for everything the world can throw at him. 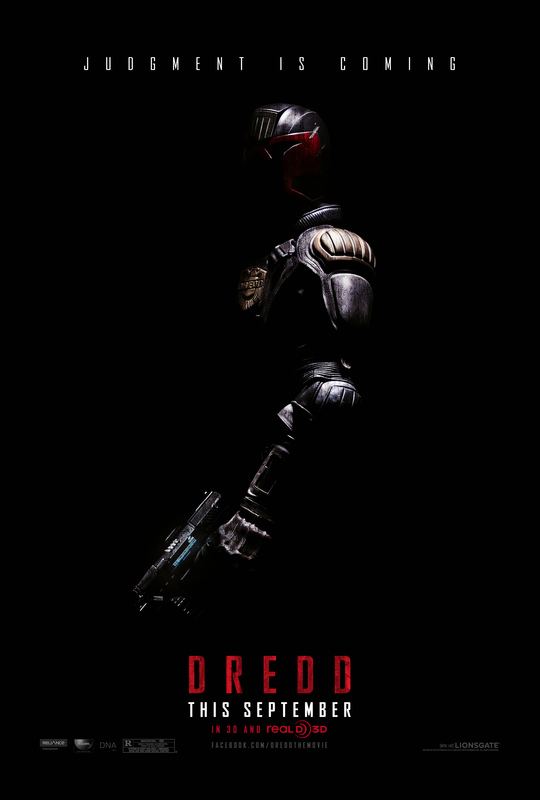 We have the newest poster and some cool stills from the movie to pass along while we wait for the September release of the film. Also for those who have missed out, check below for the full press release synopsis to see where this is all going. 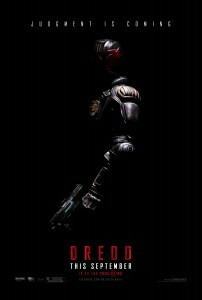 DC and 2000 AD are pairing up for a special collection for fans of the Dredd / Batman crossover of the 90’s, even if you weren’t a fan or familiar with the books then, it’s still a great opportunity. The stories written by Alan Grant and John Wagner showcase some great art from talent like Simon Bisley, Cam Kennedy and more. As a bonus, the crossover will come in a hardcover and get a digital release domestically and across the UK and Ireland. December is a while off and it gives fans plenty of time to debate if they pick it up on hardcover or just download it for super portability. DC should have more info rolling out on this in the future as we close in on the release.